We provides Screen Repair Service for the iPhone 8 in Toronto and we offer lifetime warranty on repairs.We have multiple repair shops in Toronto. Find a location near you and come in with or without an appointment. All details of this service is outlined in this page. Should you have any questions please call us. Category: Cell Phone Repair Toronto. Apple. 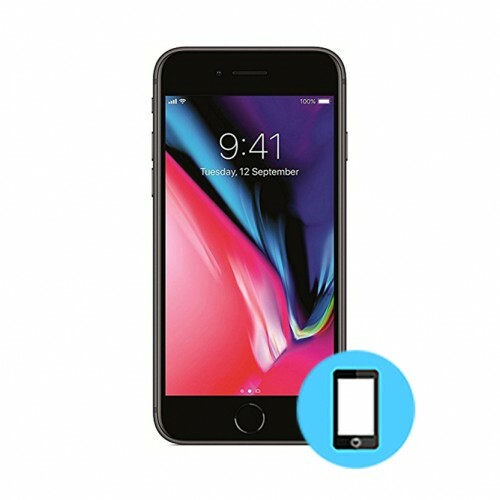 iPhone 8.
iPhone 8 screen repair requires replacement of entire LCD + Digitizer assembly. It’s very expensive and time consuming if you get it done officially. iFix Mobile specializes in replacing the entire LCD plus Digitizer assembly of iPhone 8. That too for just $119. And we offer lifetime warranty on repairs.